COCHRANVILLE, Pa. (WPVI) -- Twin brothers from Chester County are facing charges after, investigators say, they blew up several small buildings with improvised explosive devices while they were home from college. 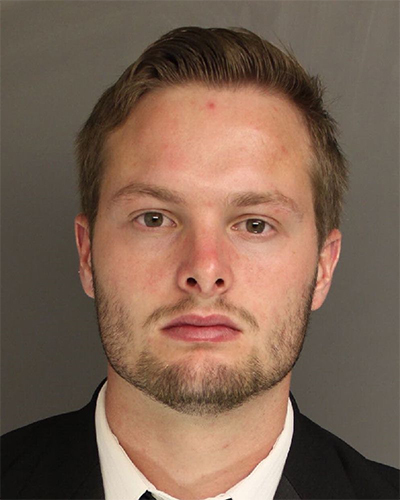 The district attorney's office announced the arrests of Daniel and Caleb Tate, both 22 years old, of Linmar Road in Cochranville, Pa., on Tuesday. Daniel Tate, who is a student at Pepperdine University in California, and Caleb Tate, who is a student at Belmont University in Tennessee, were home for winter break when the bombings occurred, the DA said. They say last December the two set off bombs at five different locations in Chester and Lancaster counties. 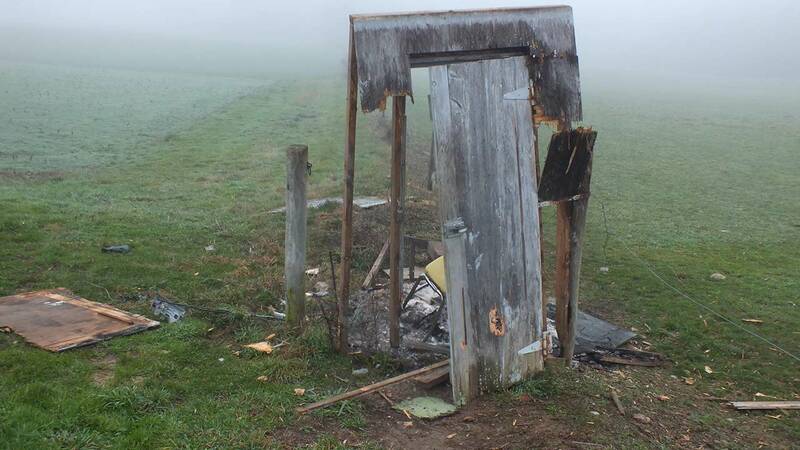 According to officials, the blasts damaged an Amish phone shed, a well pump, and a produce shed. 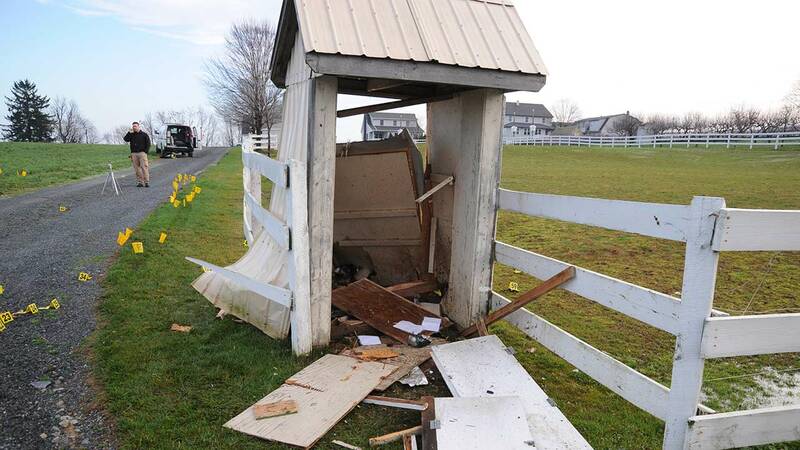 Another explosive damaged a mailbox, while yet another was detonated in a wooded area. 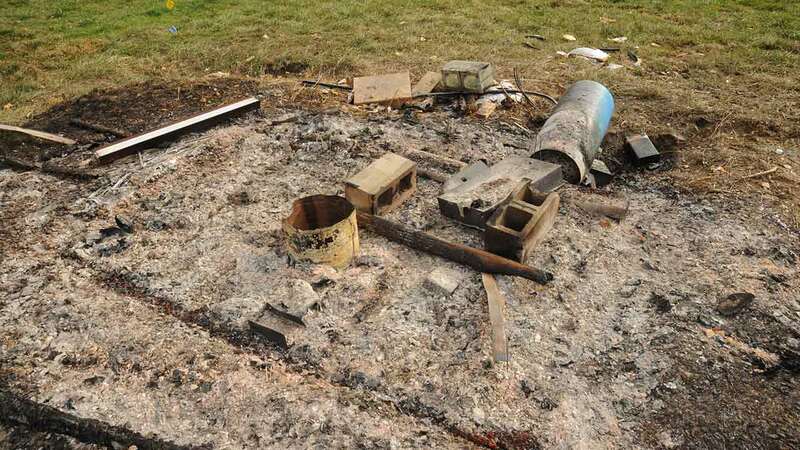 The bombs were made out of various materials, including metal pipes, fuel containers, propane canisters, propane torch tips, and other items. "We live in a world where the thought of bombs exploding around us is a very real fear. 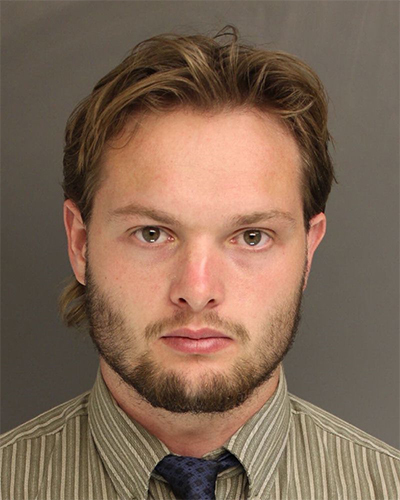 These defendants brought that fear to our region during a two-week crime spree where they detonated multiple IEDs," District Attorney Tom Hogan said in a statement. Investigators say the brothers also stole the items they used to make the explosive devices.